To help make life a little easier, we’ve listed sources of free services for seniors—from respite care to legal help to transportation. Some (not all) have income or other requirements. But hopefully, if one door won’t open for you, another will. 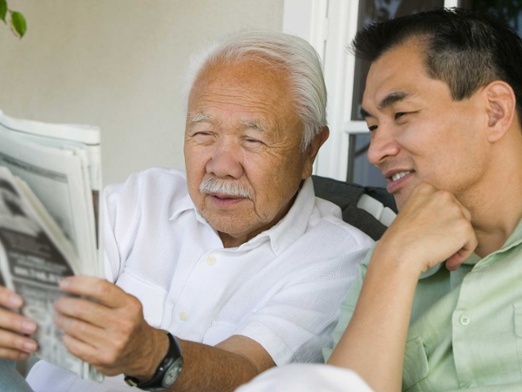 Download the brochure How to Find Free Services for Seniors to learn more.